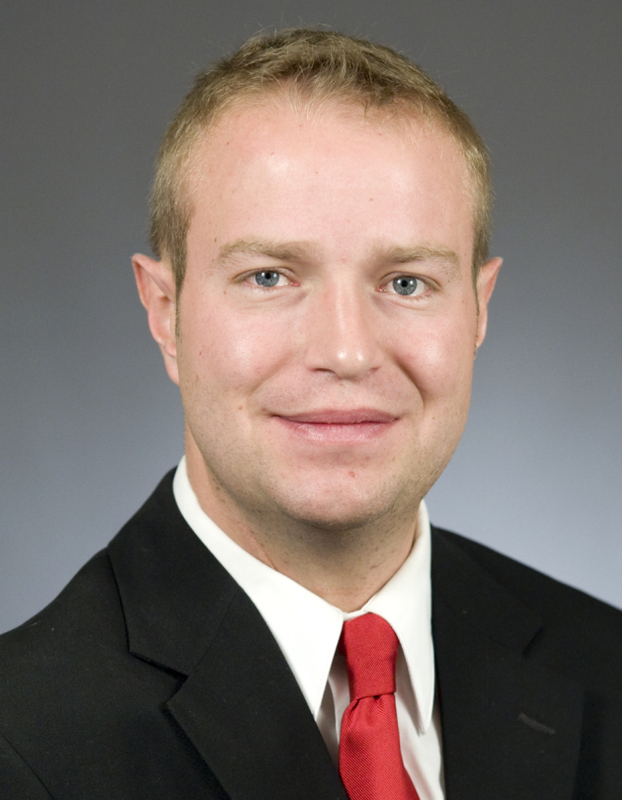 A Republican state representative from Elk River pleaded guilty in August to driving while intoxicated shortly after he was arrested driving 80 miles per hour on Interstate 94 in Maple Grove. Nick Zerwas, who has represented House District 30A since 2013, was pulled over around 10 p.m. on Saturday, Aug. 2, by a New Hope police officer whose radar clocked him at 80 mph in a 60 mph zone. He saw Zerwas “following in close proximity of other vehicles,” according to a probable cause report. According to court documents, Officer Andrew Lamers spotted a convertible driving at a high rate of speed as it traveled west on Interstate 94 near the 494/694 split in Maple Grove. After pulling him over, the officer “observed that Mr. Zerwas’ eyes were watery and bloodshot and his pupils were fixed,” according to the report. Zerwas failed field sobriety tests. He voluntarily submitted a breath sample, which revealed a blood alcohol concentration of .13. Minnesota’s threshold for driving under the influence is .08. Zerwas, 34, said he was driving home after visiting friends in the Twin Cities. After his arrest, he was held at the New Hope Police Department until a family member picked him up. On Aug. 21, Zerwas pleaded guilty to one count of fourth degree DWI. Judge Thomas Fraser sentenced Zerwas to 30 days in the Hennepin County Workhouse, but stayed 28 days for two years provided he does not repeat his offense or other driving-related offenses. For the remaining two days he received a “sentence to service,” and performed 16 hours of community service. In the Star Tribune interview, Zerwas apologized to constituents. Zerwas is a newcomer to the Legislature, but made an impression with his stirring personal story, which he detailed in a 2005 autobiography. Born with a rare congenital heart defect, Zerwas underwent numerous surgeries beginning early in his childhood, including an experimental procedure at seven that left his vocal cords permanently damaged. He speaks with a deep rasp. Zerwas faces DFLer Brenden Ellingboe on Tuesday, but his Sherburne County district is heavily Republican. Zerwas won 64 percent of the vote in 2012.